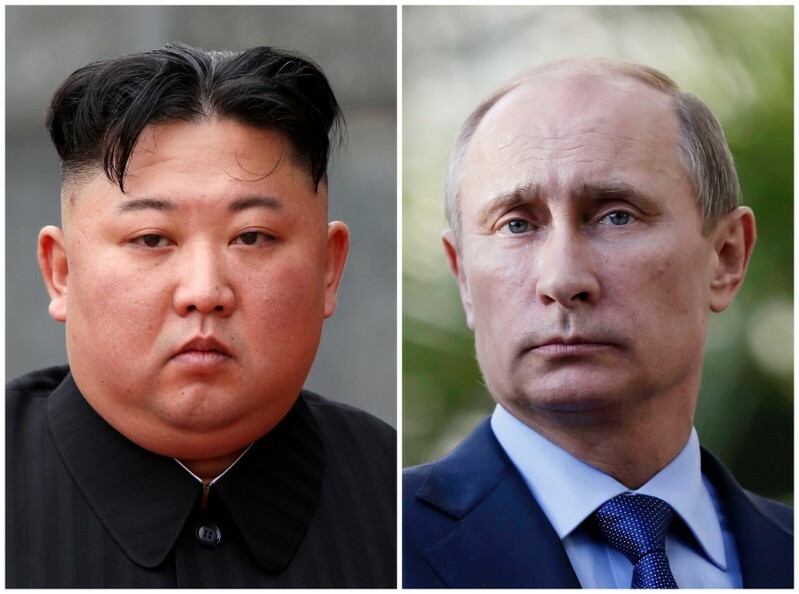 SEOUL (Reuters) – North Korean leader Kim Jong Un will visit Russia for a summit with Russian President Vladimir Putin, North Korean state media confirmed. Secretary of State Mike Pompeo rejected calls by North Korea that he be removed from the Trump administration’s negotiations with Kim Jong Un’s regime, saying “nothing’s changed” on the U.S. diplomatic team handling talks. “I’m still in charge of the team,” Pompeo said Friday in his first response to the demand by a senior North Korean official who accused the top American diplomat of “fabricating stories like a fiction writer” that undermined talks between Kim and President Donald Trump. The regime often has criticized Pompeo — sometimes fulminating that he was making “gangster-like demands” — but before Thursday it hadn’t called for him to be banned from talks. Pompeo and Acting Secretary of Defense Patrick Shanahan spoke at the State Department alongside their Japanese counterparts. The two sides met ahead of a meeting between Trump and Japan Prime Minister Shinzo Abe that’s scheduled to take place at the White House between April 26 and 27 and a planned state visit by Trump to Japan on May 25 to 28. 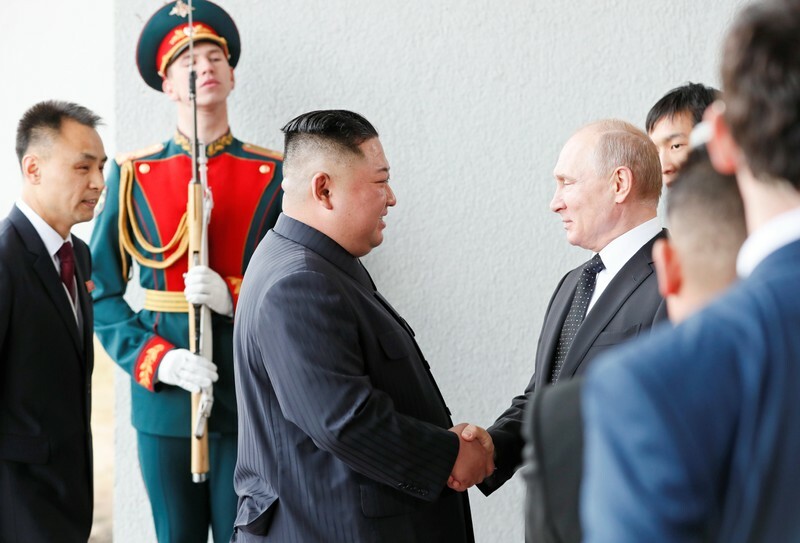 Even as the U.S. and Japan met to strengthen their commitment to “the final, fully verified denuclearization” of North Korea, the Kremlin confirmed that Kim would meet President Vladimir Putin in Russia later this month. 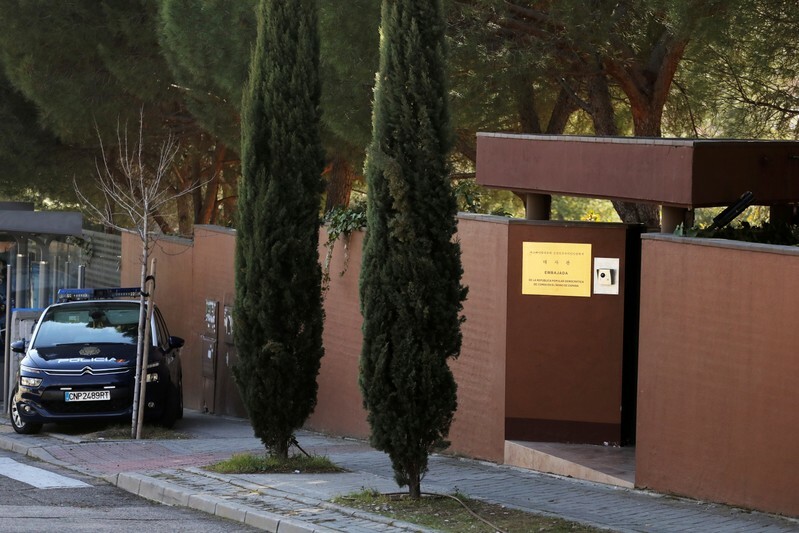 The meeting suggested that Kim, frustrated with the U.S., was trying to show he had alternative sources of support. North Korea’s statement, along with the announcement of a test of a “new-type tactical guided weapon,” appeared to be part of a push by Kim to regain leverage after Trump walked away from their second summit in Hanoi without a disarmament deal. Talks broke down over disagreements over the value of Kim’s offer to close some nuclear facilities and U.S. efforts to protect the sanctions regime against North Korea. 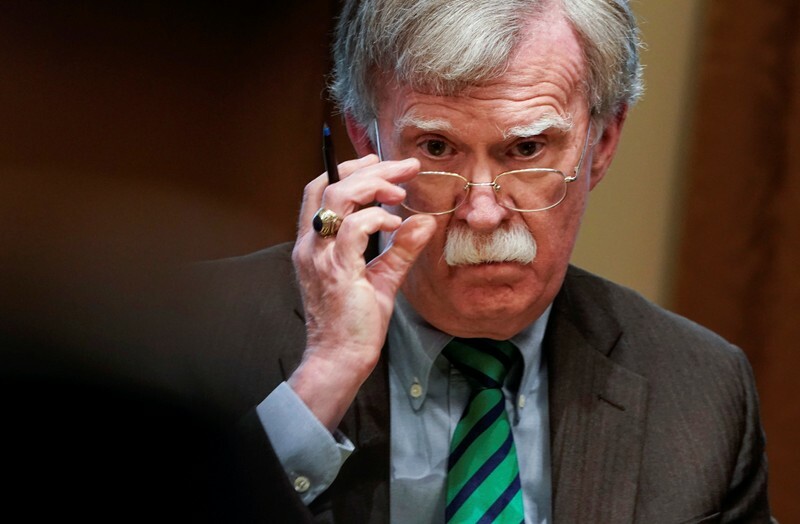 North Korea has repeatedly directed its ire at Trump’s top foreign policy aides, Pompeo and National Security Adviser John Bolton, while lavishing praise on the president and expressing an eagerness to deal with him one-on-one. 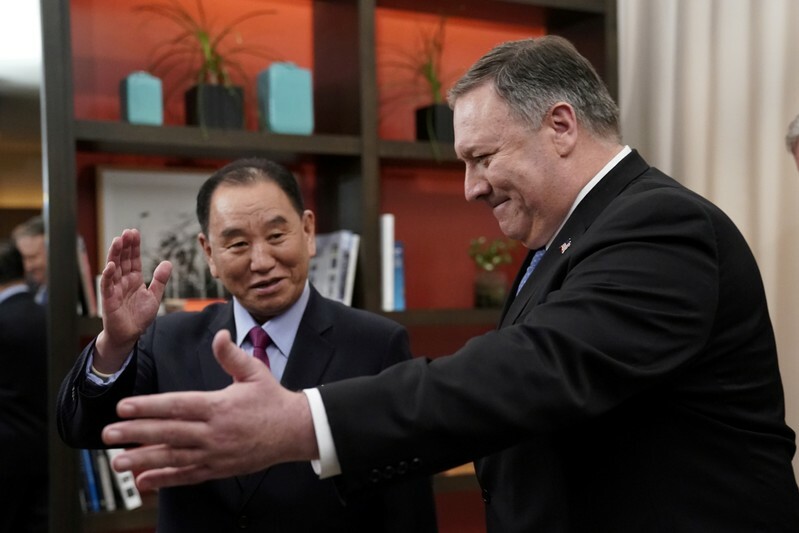 WASHINGTON (Reuters) – Secretary of State Mike Pompeo said U.S. diplomatic efforts will continue toward the goal of denuclearization of North Korea, a day after a North Korean official said it no longer wanted to deal with him in talks. “Nothing has changed. We’ll continue to work to negotiate; still in charge of the team. President Trump’s obviously in charge of the overall effort, but it’ll be my team,” Pompeo told reporters in Washington. He added that U.S. diplomats led by Special Representative for North Korea Stephen Biegun would continue efforts to achieve North Korea’s denuclearization, which he said North Korean leader Kim Jong Un committed to last June. “I am convinced we will have a real opportunity to achieve that outcome,” Pompeo said at a joint news conference after talks with Japan’s foreign and defense ministers. The North Korean foreign ministry official in charge of U.S. affairs said on Thursday that North Korea no longer wanted to deal with Pompeo and he should be replaced in talks by someone more mature. That statement came hours after North Korea it announced its first weapons test since a second summit between Trump and North Korea leader Kim Jong Un broke down in February. 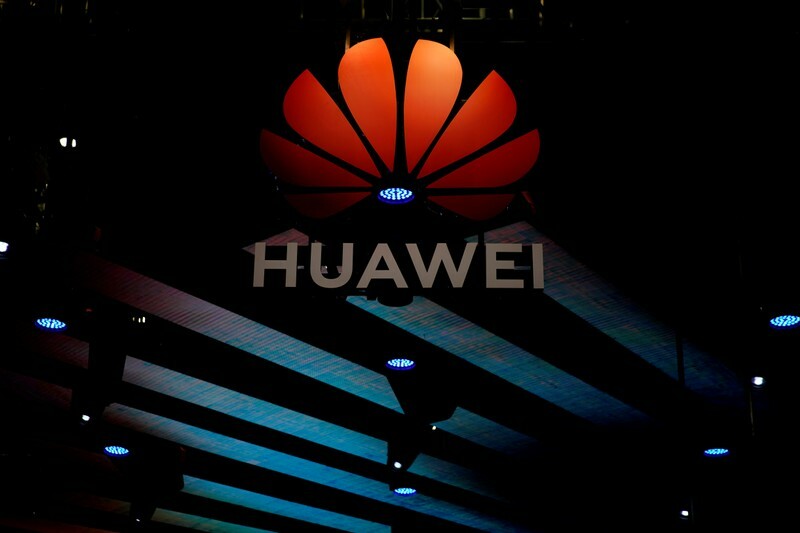 Experts said the North Korean statement appeared aimed at dividing Trump from senior officials in the hope of exacting concessions, particularly relief from punishing sanctions. Kim warned last week that the summit breakdown risked reviving tensions and said he was only interested in meeting Trump again if Washington showed more flexibility. He gave a year-end deadline for a change in attitude.